The Lake Norman YMCA is located within an easy five minute walk from John Marshall Custom Home’s ‘Davidson Springs’ neighborhood in the heart of downtown Davidson. Featuring a full workout facility, indoor basketball court, and indoor and outdoor pools, the YMCA is also home to great educational and fitness programs. 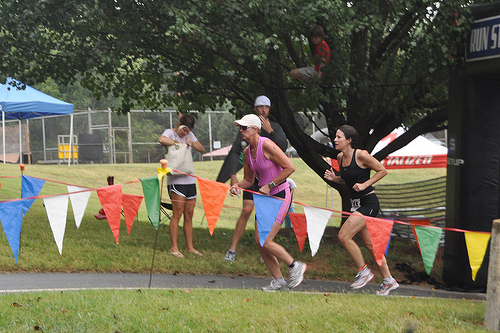 The Y also hosts the Lake Norman Triathlon each year where thousands of athletes swim in Lake Cornelius and then bike and run through the streets of Davidson and Cornelius. For more information on the Lake Norman YMCA, please check out their website. We encourage you to take advantage of this great facility which is located within a five minute walk from Davidson Springs, John Marshall Custom Home’s neighborhood of quaint custom homes in the heart of downtown Davidson.